The troubles today (where they arise) will be due to the peculiarities of your character. Do not rush today with important decisions or changes unless circumstances require you to do so. Avoid the confrontations because you will not reach an agreement today. 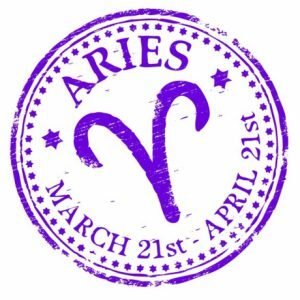 If you were born under the sign of Aries, Leo, or Sagittarius on Friday, you will have to deal with a lot of tact and diplomacy to solve a professional or personal problem. Many of you today will have contacts with people from a bank, state or judicial institution. Today you will be greeted with news or events of a different nature. 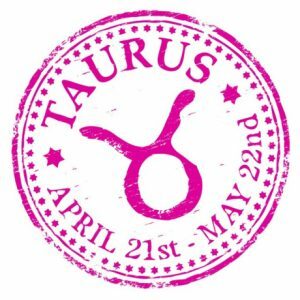 If you were born under the sign of Taurus, Virgo or Capricorn today you will have a commitment to a woman most likely to be from your family. 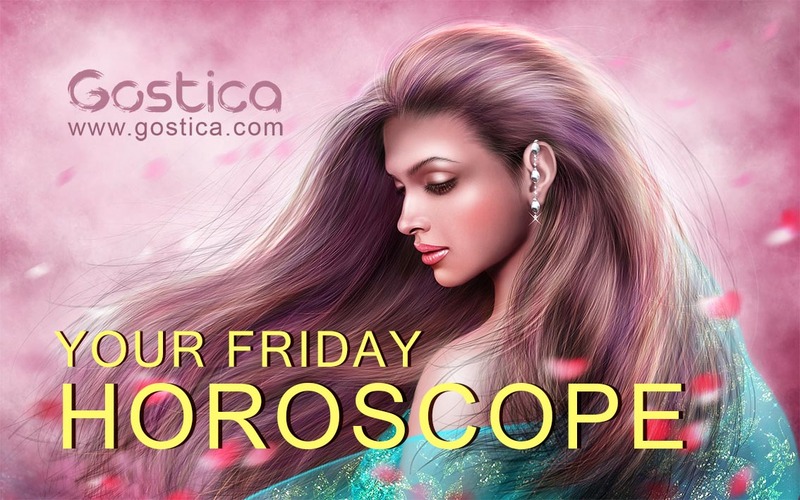 On Friday you will have more engagements mostly related to women. Today, expect a meeting or conversation to receive important help for you. 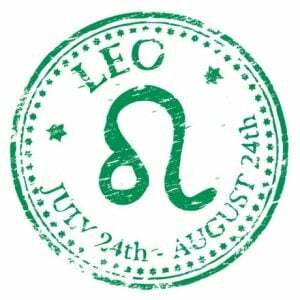 You will have luck at an unexpected meeting or new acquaintance. 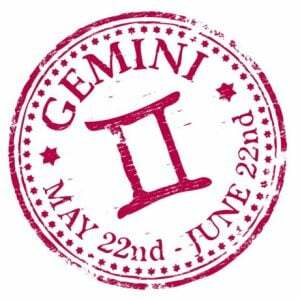 If you were born under the sign of Gemini, Libra or Aquarius today you will have a busy day. Now there will be controversies and conflicts related to insignificant things. You will have a meeting with friends who are close to you. There are some important decisions on this day. Various events will bring back memories of your previous love affair. 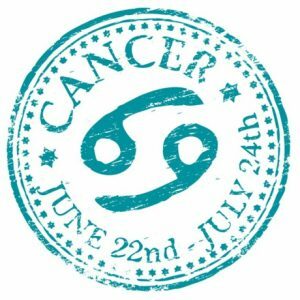 If you were born under the sign of Cancer, Scorpio or Pisces on Friday you will have urgent domestic, family or professional commitments. You will try to fulfill most of them today, because of their importance. This will be a good day to visit a doctor. Many will have contacts with a judicial or legal institution. Friday will be a good day to talk about love issues. You will feel ready for new goals. You want to reach important heights in your profession, but you must be just as ready to put effort into it and not be discouraged by obstacles. Ambitions must be cultivated with courage and perseverance. These will be the qualities that will guide you towards success, more than luck that although it smiles to the audacious, once it arrives, it must be maintained with the constancy of commitment. So roll up your sleeves and unsheathe your best skills. Challenging day from a professional angle. However, since you do not mind working hard, you will get back in front of an increase in commitments and responsibilities, especially if they also involve an increase in your income. You are made like this: you love being able to have everything you can, to make those you love happy. Today you can conclude good deals and make good deals in your purse. In the evening, however, stop and enjoy your free time with those you love: isn’t this your true goal? You will find the time and the way to have a chat while you are working on an important project. Put the smile wherever you go and staying with you will be almost a privilege for how you can give light to the darkest events. Result: you will be worshiped. In love, however, you know that it will take something more than a smile to restore a sliding agreement with those you love or want to conquer. Pay attention to the chatter and try to be direct and sincere: you will see that you will be able to dispel any doubt and that you will receive a positive response. Your mood won’t be the best today. Maybe you have had a bad dream and this morning you will struggle a bit to get to the right gear. Anyhow an invitation, or perhaps a welcoming message, will be enough for you to get back on track. And once you have taken the direction, nothing will stop you. With a calm attitude, you will know how to find the best solutions both in your personal and professional issues. Never forget that sometimes by thinking too much about others you end up losing sight of the most important person: you! Today you will be really skilled in relationships. Capable of bringing out the best from people, from negotiations, from small or big events that will make the routine more lively. There is no doubt: you will be protagonists, just as you like, that you adore taking over the reins of your life and choices. Active and dynamic as you will be, it is likely that the evening will not pass between boredom and yawn. You will have in mind some very nice ideas on how to spend time in the sweet company and you can bet that you will do everything to make it happen. You will be a true force of nature.